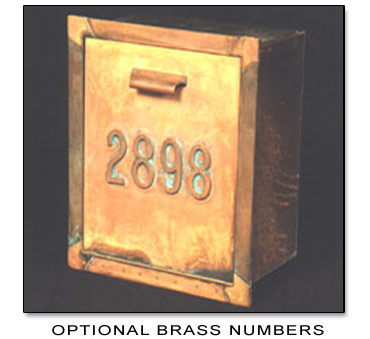 Mailboxes ordered with optional numbers are considered a custom order and are non-returnable. 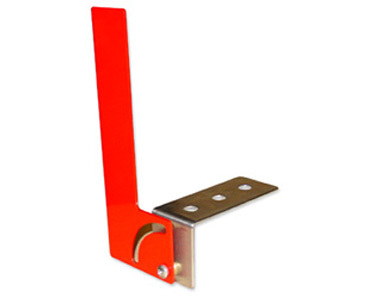 Please Note: Color variances of yellows, browns, and red tones are a normal process for this mailbox and are not considered a defect. WILL DELAY ORDER BY 2 TO 3 WEEKS.